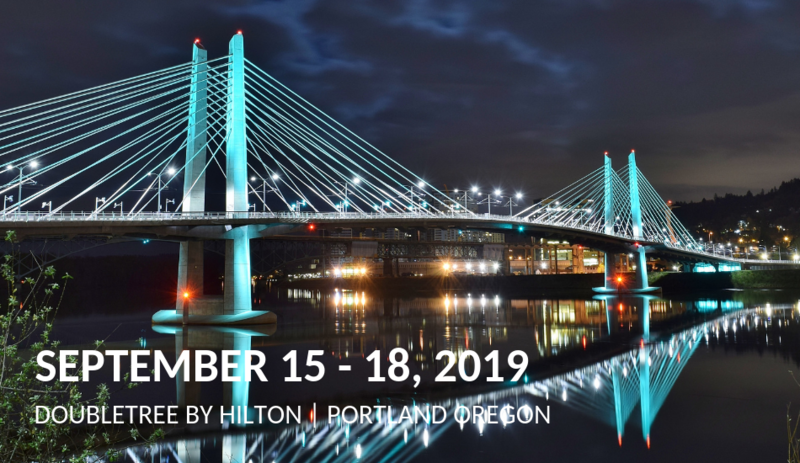 The National Rural Transit Assistance Program welcomes you to our 4th Biennial Technical Assistance Conference to be held in Portland, Oregon on September 15-18, 2019! Get ready to learn from industry experts and your peers. 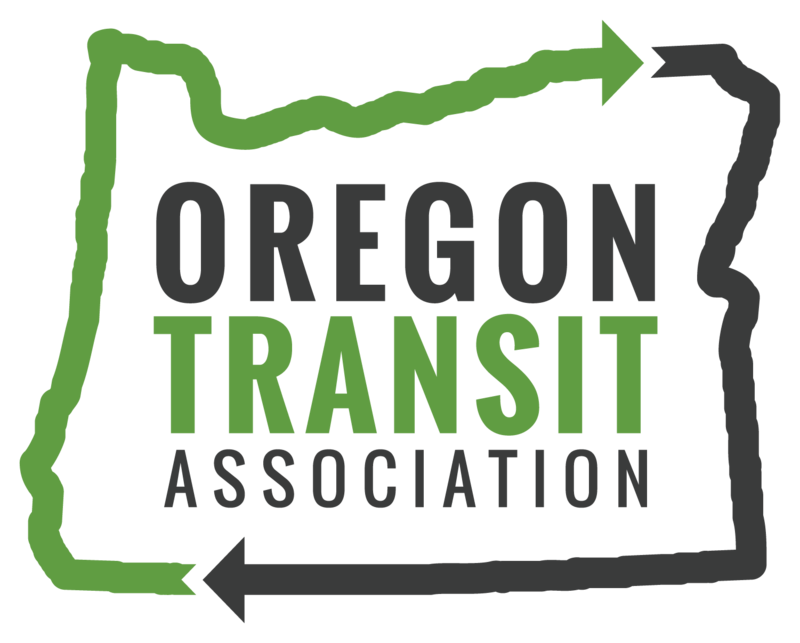 Trainings and Hands-on Workshops on topics including route design, inclusive planning, tribal transit, drug and alcohol programs, and intercity bus connections. Transportation Camp comes to Portland, with session design and issue selection decided by the participants. Keynote Speakers that will inspire you and give you a new perspective. Lab Sessions (new this year!) where you can plug in your laptop and get expert help on projects like your GTFS files, improving your website, or NTD reporting. Presentations on Best Practices on topics like marketing, mobility management, and planning. Vendor Expo & Bus Show showcasing products and services that can benefit your system, like vehicles, software, and securement equipment. Peer Roundtable Discussions and other networking opportunities. Big Night Out - good food and a fun night in Portland, more information coming soon! Be a Transit Tourist with day trips to the Oregon Coast, Mt. Hood, the Gorge, and around Portland. Play Public Transit Bingo by using different modes! 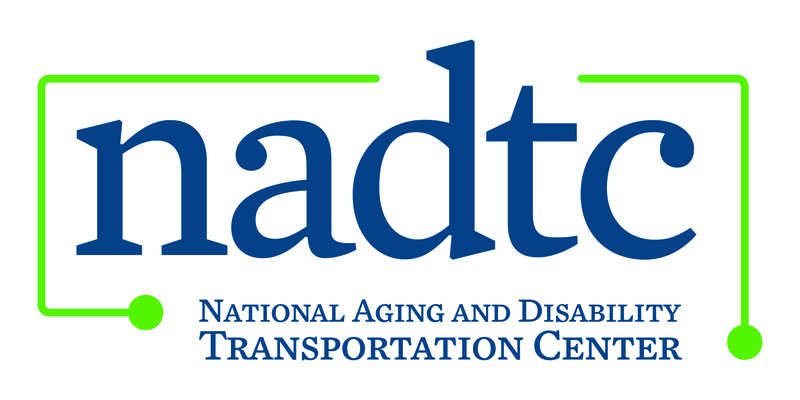 Thank you to the following participating and cooperating organizations: the Federal Transit Administration, Oregon Department of Transportation, Oregon Transit Association, National Center for Mobility Management, National Aging and Disability Transportation Center, National Association of Area Agencies on Aging (n4a), National Transit Institute, TriMet, and Travel Portland. Stay tuned for the Rural and Intercity Bus Transportation Conference in 2020 in South Carolina! 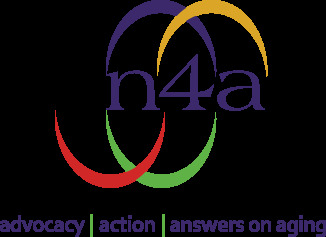 For information about the 2017 National RTAP Technical Assistance Conference in Omaha, Nebraska, visit the conference website.